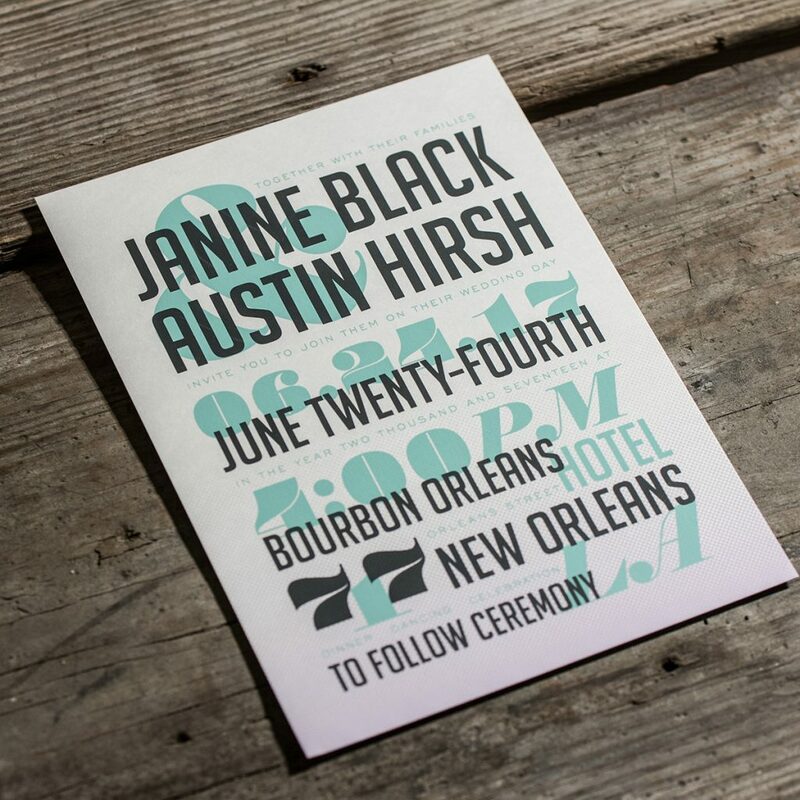 Set the tone with custom invitations. 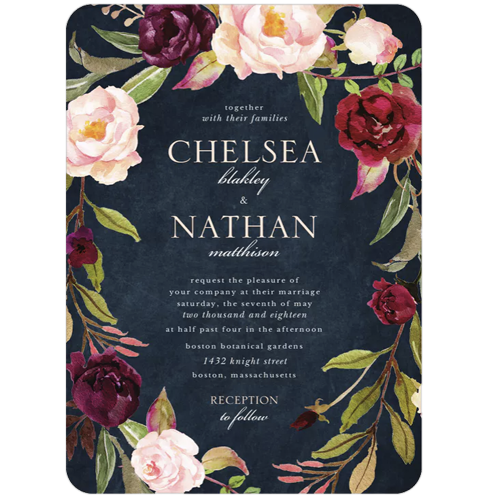 Invitations by Design is a stationery, paper goods company located in Geneva, Illinois that specializes in custom, handmade wedding invitations. 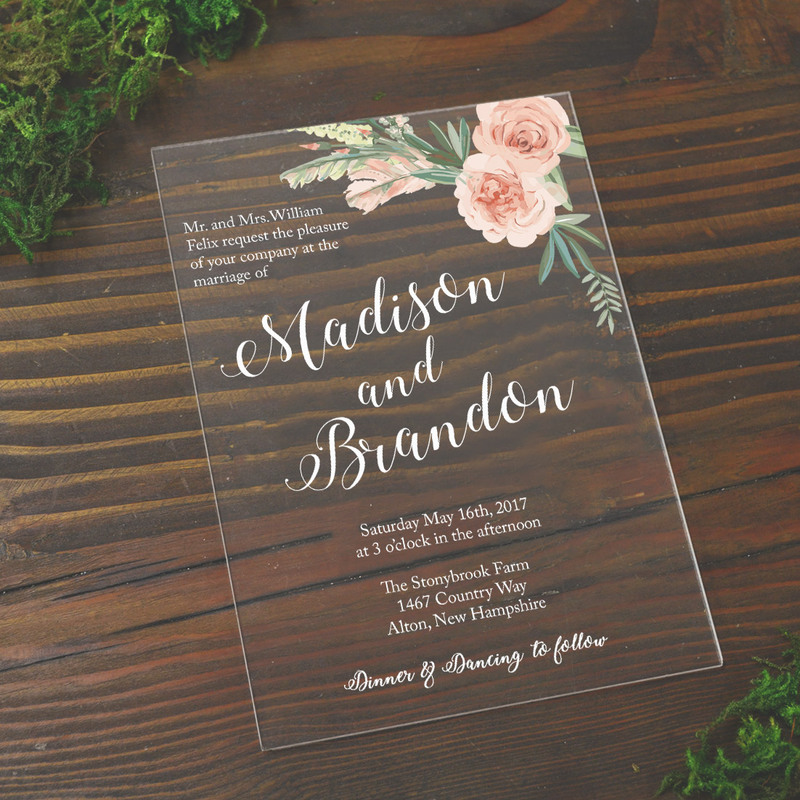 With over ten years designing wedding invitations, Invitations by Design knows how to create custom designs that capture your unique vision. 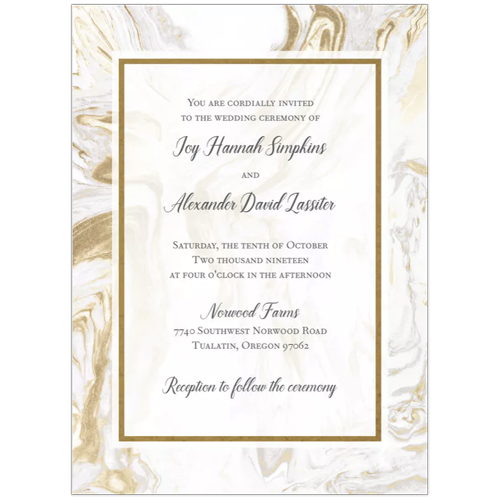 Since your invitation sets the tone for your entire event Invitations by Design takes the time to match the perfect design to you and your big day. 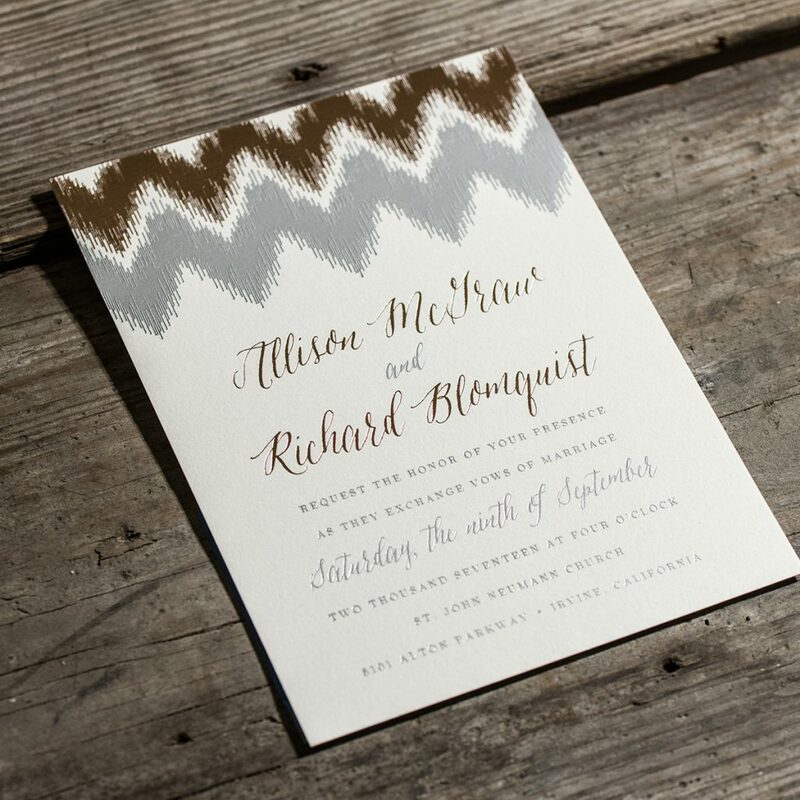 With hundreds of paper choices and dozens of styles the options seem limitless. Your designer will make sure to make the process fun and take the stress out of the decision process. They will be by your side as you narrow down options and end up with the perfect design. Plus you can get all the details you need in one place so everything is perfectly coordinated. 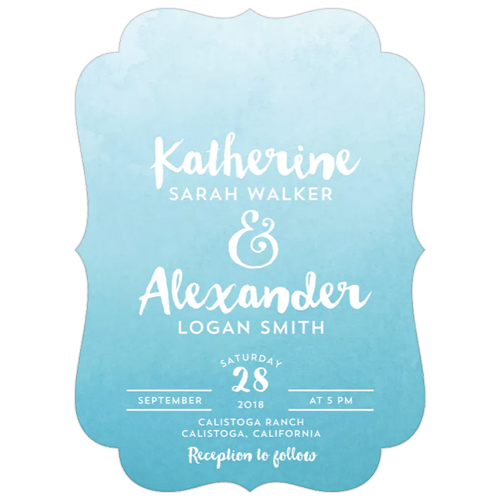 Starting with save the dates continuing to invitations and finishing with day of details such as welcome letters, favor tags, stickers, programs, menus, signage, photo backdrops, thank you notes and any other details you may need. Your invitations will set your event apart from the rest. 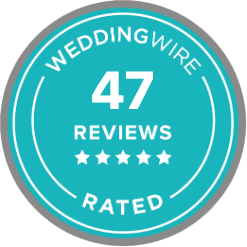 Get guests just as excited as you are for your big day. 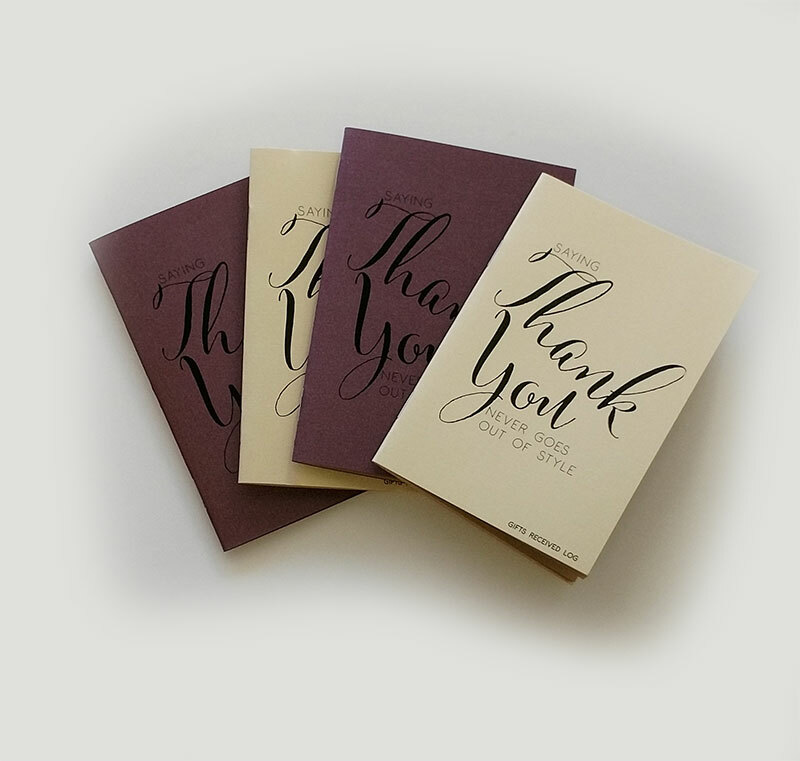 "Tara was amazing to work with. She has a ton of options and was willing to help create something custom that fit our vision. We got so many compliments on the invitations and day-of items. We loved them so much that we set the vision for our whole decor around them! Not to mention, Tara did all of this while 8 months pregnant and still remained responsive and on-time!" "We were absolutely in love with our invitations. Tara knew exactly how to help us show our sense of humor and still make a classy invitation that set the right tone for our wedding. 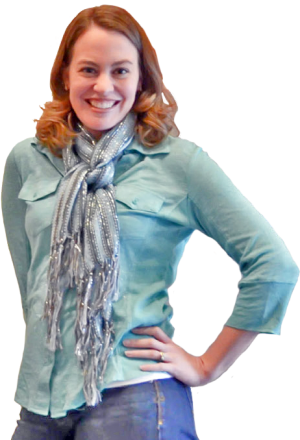 She helped us narrow down exact wording, colors, paper choices, and style so that it was perfect for US. 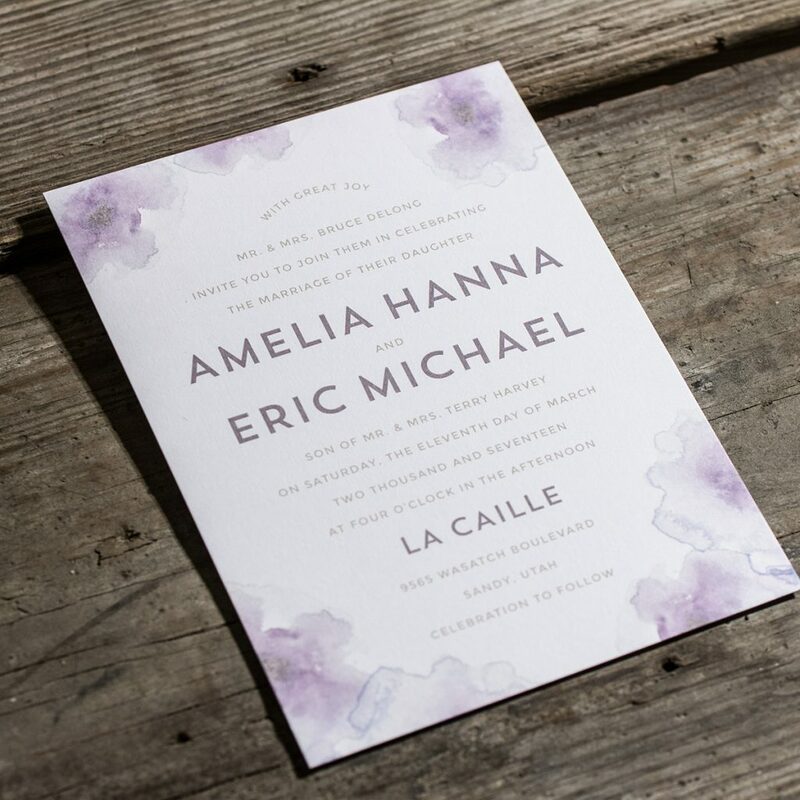 It was a great experience working 1 on 1 to get our own, unique invitations complete with fun reply cards where guests could write in what they were most excited for at our wedding..."
"Out of all the wedding vendors I have worked with during the course of my wedding planning; Invitations by Design was my saving grace. 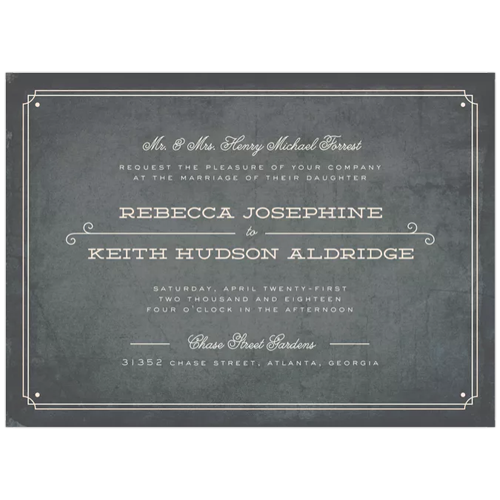 The professionalism made the planning and selecting of my wedding invitation's designs stress free. 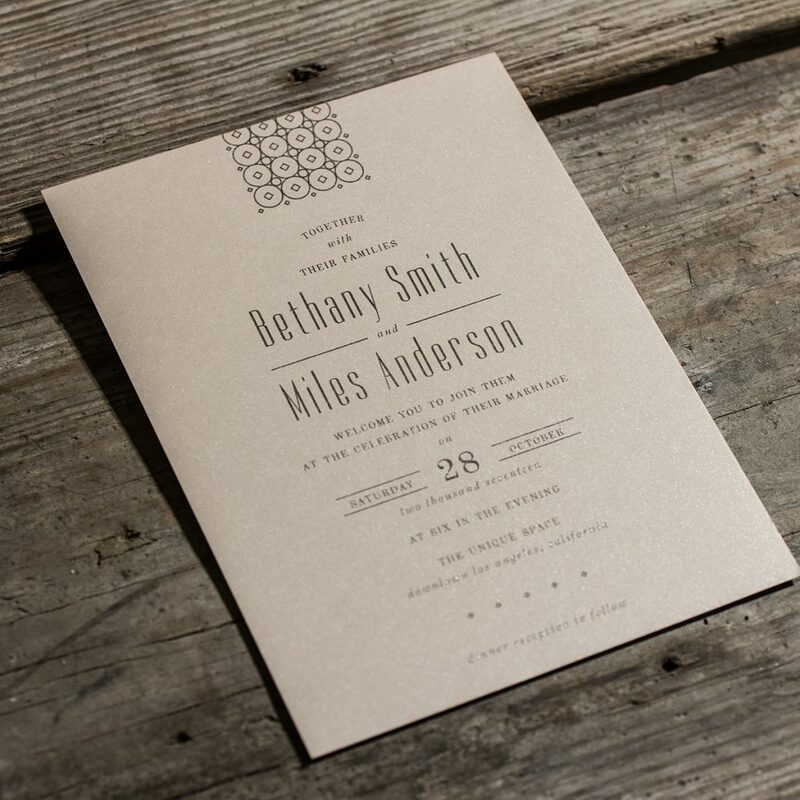 I have received many compliments from my save the dates to my ceremony programs. By far I have received the most compliments for my beautiful butterflies wedding invitations!" On a budget but still want beautiful specialize invitations or paper goods? 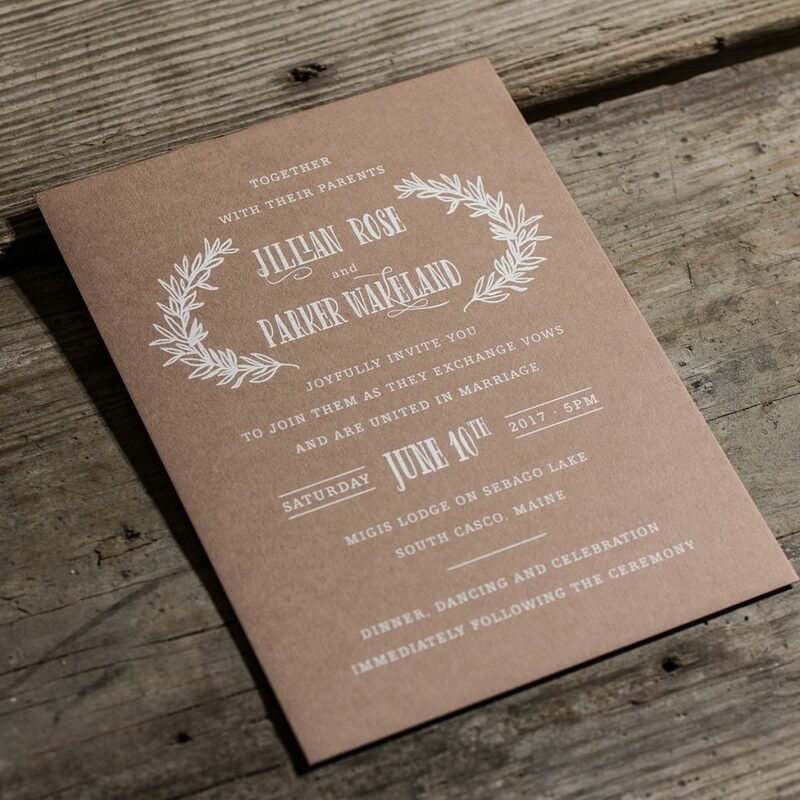 Easy ordering with Invitations by Design is a great option. 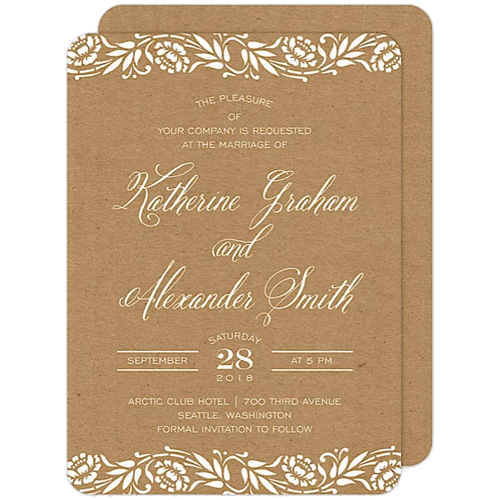 Customize items online with self ordering and checkout that offers a variety of beautiful invitation options for all events. 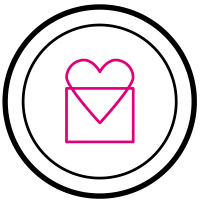 Subscribe below and stay connected with the tips, news and specials. 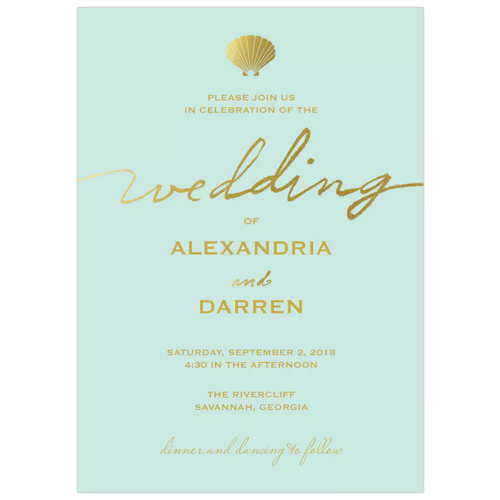 Copyright © 2019 Invitations By Design. All Rights Reserved.